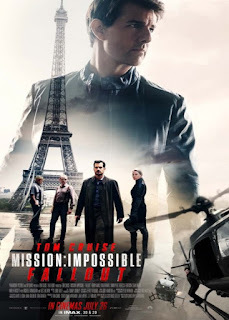 Below are Box Office Collection Report of hollywood film 'Mission Impossible: Fallout' With his review, budget and total box office and worldwide collection status. 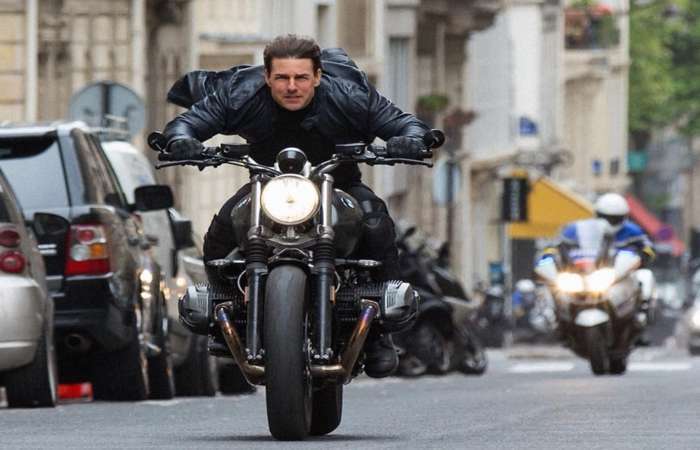 Mission Impossible - Fallout movie lead star cast is Tom Cruise, Rebecca Ferguson. Mission Impossible: Fallout is an hollywood Action, Adventure, Thriller Film of 2018, directed by Christopher McQuarrie and produced by Tom Cruise, J. J. Abrams. The film, which was released on 1000+ screens in India. The film can reach around 50 million in a week. 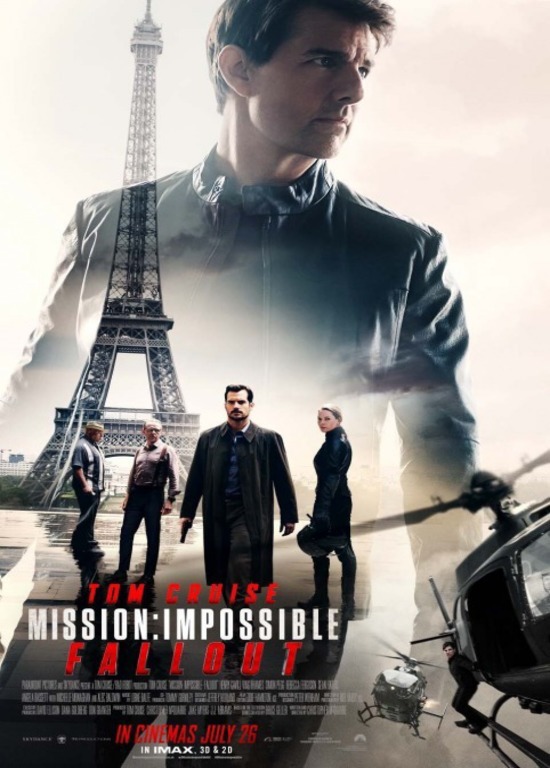 Mission Impossible Fallout has opened $ 162 million worldwide, in which only $ 61.5 million has been earned from North America. Mission Impossible Series started in 1996.